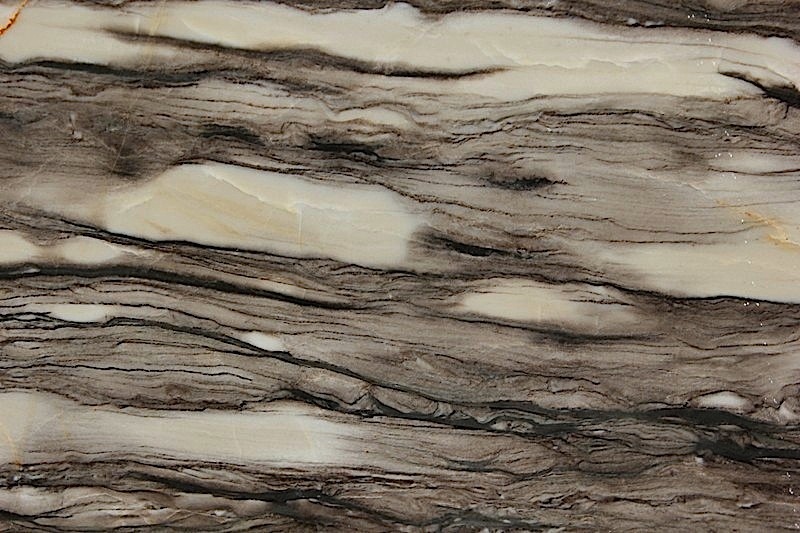 Each slab of Quartzite is a unique masterpiece. The stone come in a variety of colors and is one of the most durable stones in the world. The rich and vibrant appearance of Quartzite is exquisite and is a unique addition to any kitchen countertop, island or vanity. The stone can be either polished or honed and fabricated with a number of different edges. 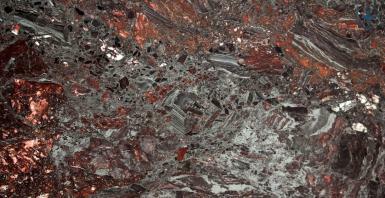 Quartzite is great for use in furniture and can make an excellent table top for the dining room, living room or study. We are able to get any stone of your choice! 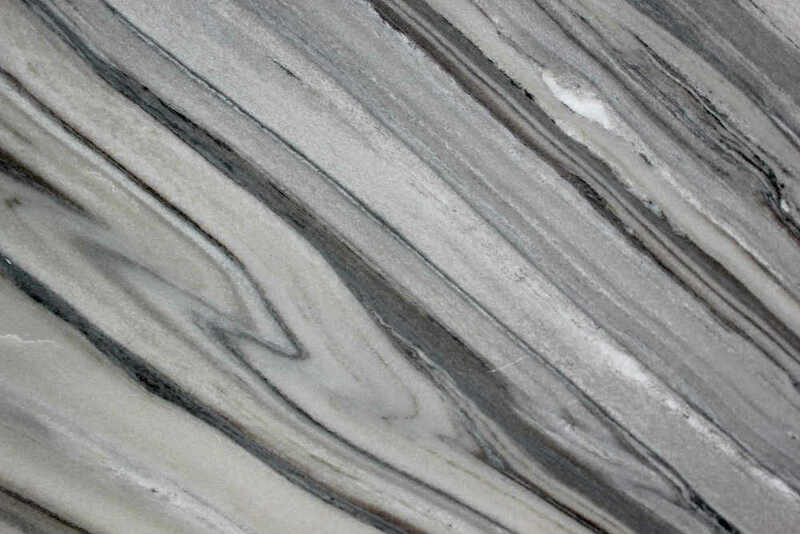 Please see below a few samples of some of the most popular Quartzite.